Cropped sensor cameras aren't getting as much attention these days as they should. 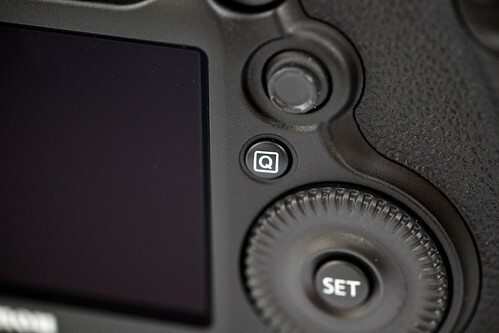 Recent full frame announcements such as the Canon 5D Mark III and the Nikon D800 have many shooters thinking that it's full frame or bust. Not too fast there cowboy! 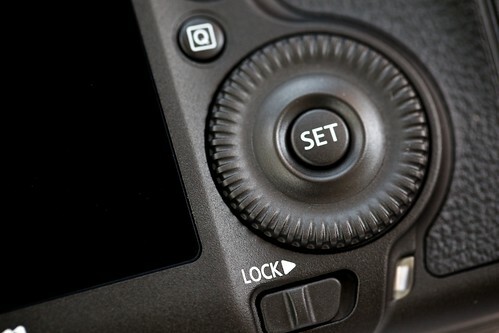 Cropped sensor cameras such as the Canon 7D, Nikon D7000, and upcoming Olympus OM-D offer many advantages. And I cover five of those benefits in this week's podcast. 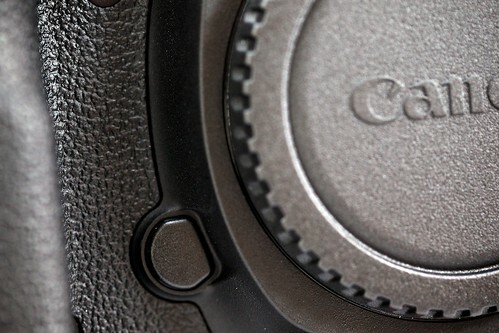 Cropped sensors can provide a more satisfying experience for macro photography. Image on the left captured with a Canon 5D Mark II while the image on the right with a cropped sensor Canon 60D. There has been lots of discussion about the changes inside the Canon 5D Mark III, but I've noticed plenty of differences on the outside too. Here are 10 physical changes that caught my eye right away. 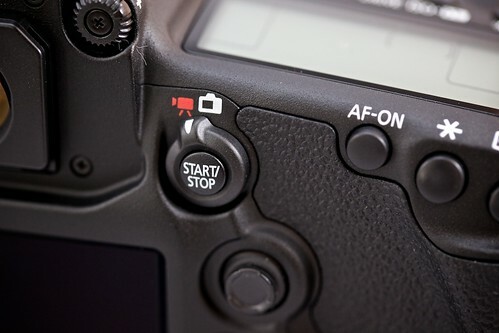 The On/Off switch on the 5D Mark III moves to the upper left beside the mode dial. The Menu and Info button are now in the upper left right below the On/Off switch. 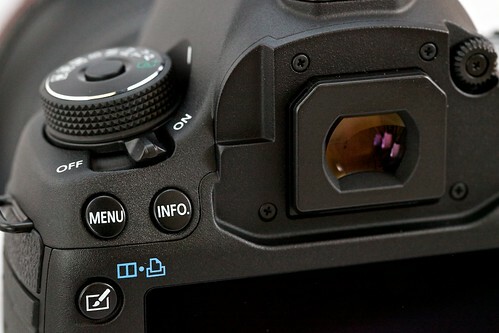 Staying on the left side of the camera, there's now a dedicated zoom button for reviewing your images. One of the biggest physical improvements is the new Live View switch with a Start/Stop button for movie recording. 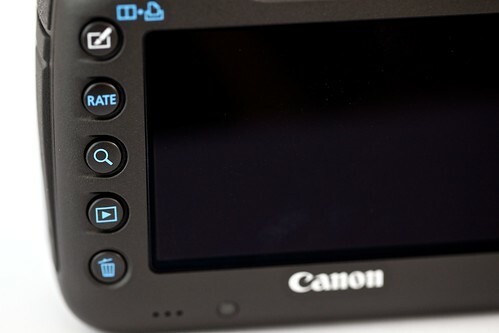 Another nice improvement is the dedicated Q button to the right of the LCD. 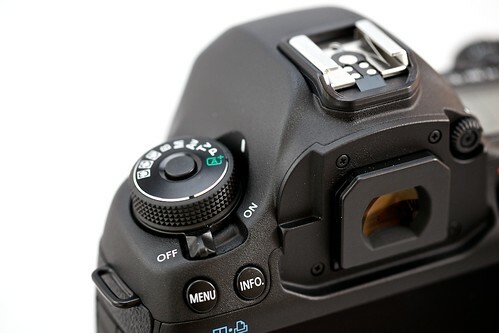 With the 5D Mark III, the Lock switch and the On/Off switch are separated, with the Lock switch by itself at the bottom of the right side. 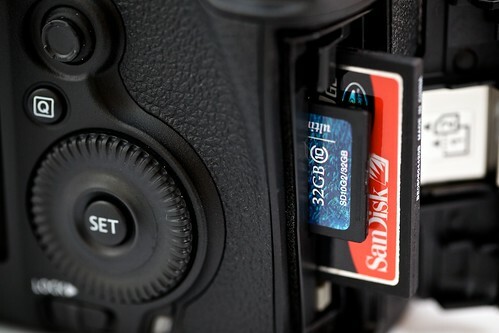 Love that the 5D Mark III has both CF and SD card slots. 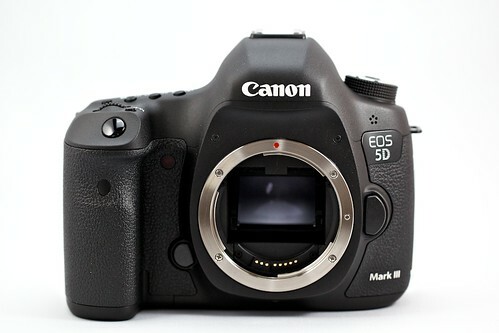 The 5D Mark II has only the CF slot. Also in this view, a good look at the improved "thumb grip" channel on the back. 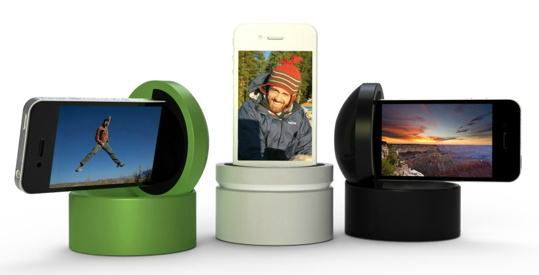 The Depth of Field button has moved to the right side and is easy to activate using the ring finger. The last two things that I noticed was there is a very comfortable thumb rest area in the back of the camera. More comfy than the 5D Mark II. Also, the shutter release on the 5D Mark III feels more sensitive than the release on the 5D Mark II, which is stiffer and less sensitive. So, did I give in and buy the new 5D Mark III? I did not. A fellow photographer lent it to me for the weekend (nice guy!) And sadly, I have to give it back to him on Monday. 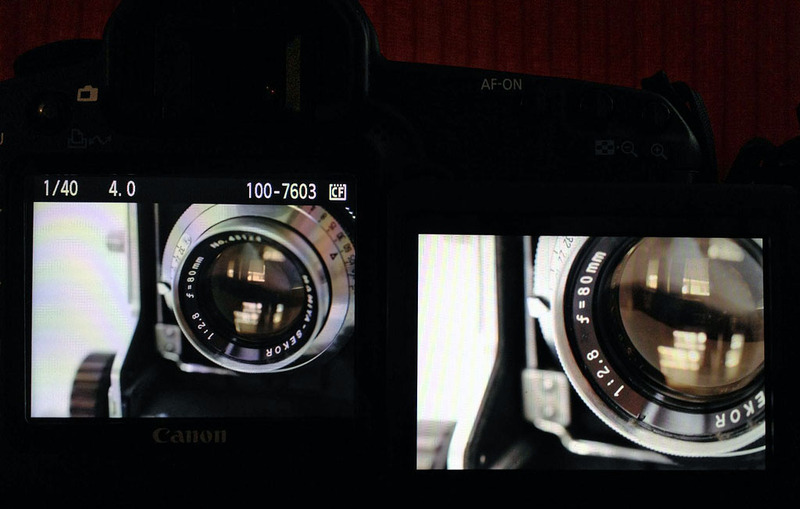 Clearly the 5D Mark III is a wonderful machine. But my current Mark II still feels good and will remain my best friend while I watch what happens to Canon pricing and/or the possibility of the 5D X. I'll keep you posted. 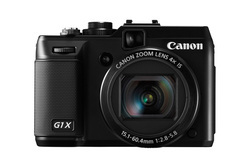 If I had the disposable income for it, I'd love to try the $799 Canon G1 X large sensor compact. It's handsome on the outside and packs a 14MP 1.5" CMOS sensor on the inside. 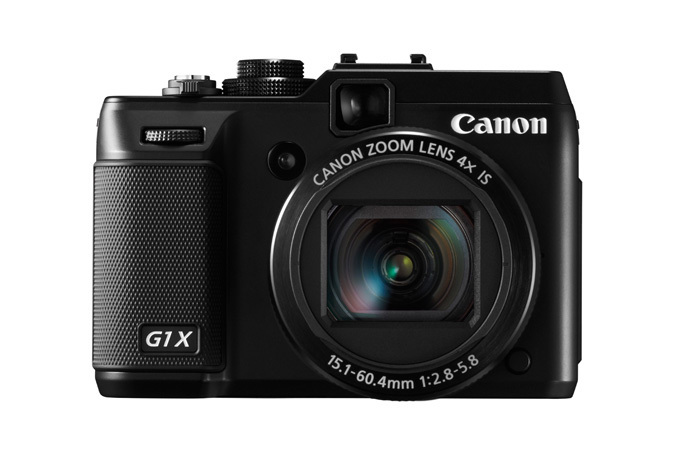 According to a current review in DP Review, "At high sensitivities the G1 X sets a new benchmark for compact cameras." But they also caution that this isn't a camera for everyone. The AF is slow, burst rate is 1.9 fps, and the maximum aperture at the telephoto end of the zoom is a sluggish f/5.8. 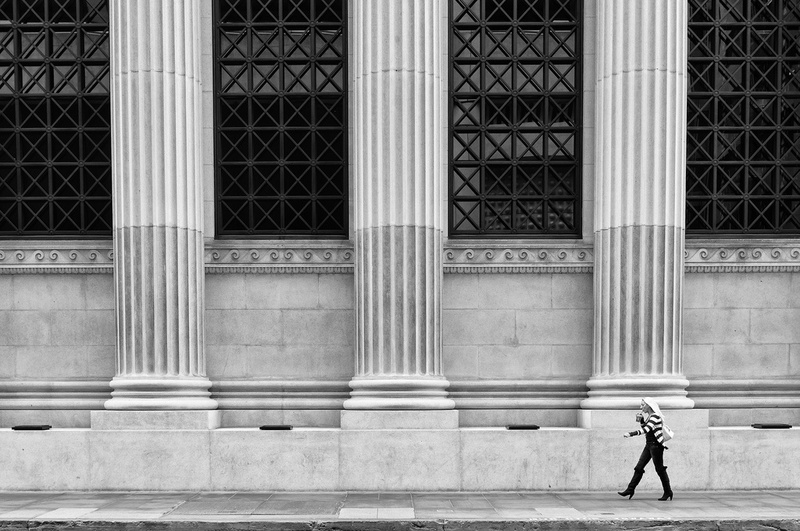 It's not designed to push the photographic envelope, but would be a great camera for the traveler who wants excellent image quality in a relatively compact package. If you're interested in this camera and want a closer look, read the what DP Review has to say. I think they have a good handle on its pros and cons. As for me personally, I'm going to wait for the Olympus OM-D release next month. More on that when it's available. In portrait photography, one of the toughest challenges for subject and photographer alike is posing. This is especially true when one or both don't have a lot of experience in this area. I just found a terrific post on Digital Photography School titled 21 Sample Poses to Get You Started With Photographing Female Subjects. The author presents you with a series of line drawings that illustrate the poses discussed in the article. Even if you're an experienced shooter, this article could be a useful tool before the session for brainstorming about possible poses. I'd definitely bookmark it. Lowepro asked me to shoot a Nimble Photographer movie using their Event Messenger 150 Bag ($59 US), which I really like anyway. And since iPhoto for iOS had just been released, it seemed like a great time to make another video. The setting was old town Petaluma, and there's a fun coffee shop there called The Apple Box Cafe - seemed like a perfect stop for the Nimble Photographer. I shot the scene with the Canon EOS 60D because I can turn its flip-out LCD around to see the composition while filming. Once set up, I recorded a few minutes of ambient sound to use as a background track. For the dialog however, I opted for voiceover because the coffee shop was a bit too happening for live audio, even with a lapel mic. I pulled all the pieces together using Final Cut Pro X. The movie storyline is very simple. Packing little more than a digital camera and an iPad 2, I can street shoot, then duck into a coffee shot to edit and upload the images to my online sites. The goal is to show people just how darn easy this is. Thanks to the good folks at the The Apple Box Cafe for letting me take up a corner of the room for this project. If you're ever in downtown Petaluma (maybe visiting Leo Laporte), be sure to visit and have a coffee or something sweet. And don't forget your iPad. I just finished covering a big 3-day event in Petaluma, CA called the Artisan Cheese Festival. There were so many things going on at once, we needed two other photographers (Rick Roellke and Frank Filice) to help cover all of the action. In this week's episode, I share 5 tips for successful event coverage. Plus, I talk about the event itself, which was a real eye-opener for this "not really a foodie type" of guy. 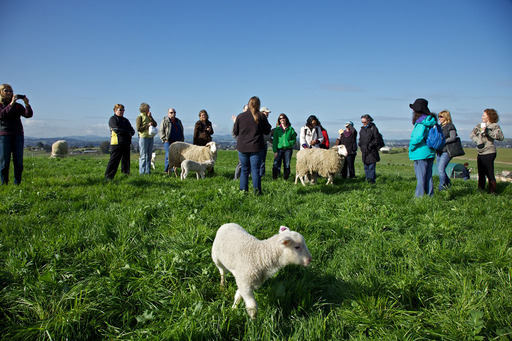 In the pasture on a Farm Tour during the Artisan Cheese Festival in Petaluma, CA. Photo by Derrick Story. 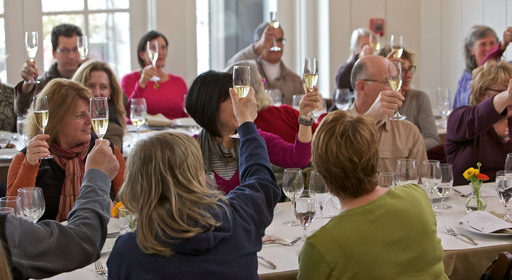 For more, visit my Artisan Cheese Festival Flicker Gallery.